Smart technologies impart intelligence to things. They document, report and control dynamic processes. 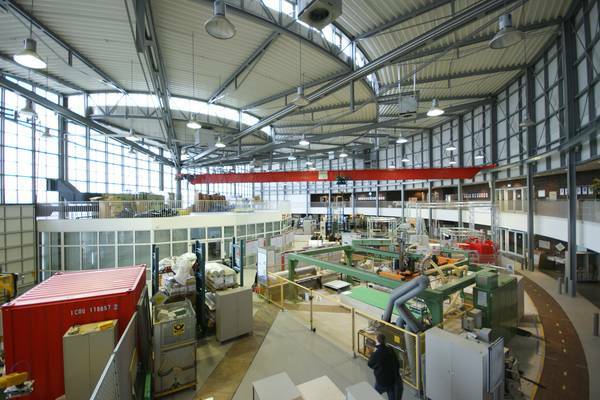 The LogDynamics lab, located in Bremen, conducts research in the area of new key technologies for complex processes in production and logistics. Together with our partners, we develop practical solutions.